A symptom of a low brake pedal is usually caused by air in the system, misadjusted brakes, worn brake pads, a deteriorated flexible brake hose or a misadjusted Master Cylinder push rod. CARDONE Industries, Inc. is the remanufactured parts supplier to the O.E.Ms. We are the only remanufacturer in the world with over 45 years' experience in mechanical, hydraulic and electronic parts repair. Through reverse-engineering, our product engineers are able to determine where - and why - original parts fail. We re-engineer our A1 CARDONE(R) Reman parts for stronger, longer-lasting performance. We build it better. Learn more at Cardone.com. 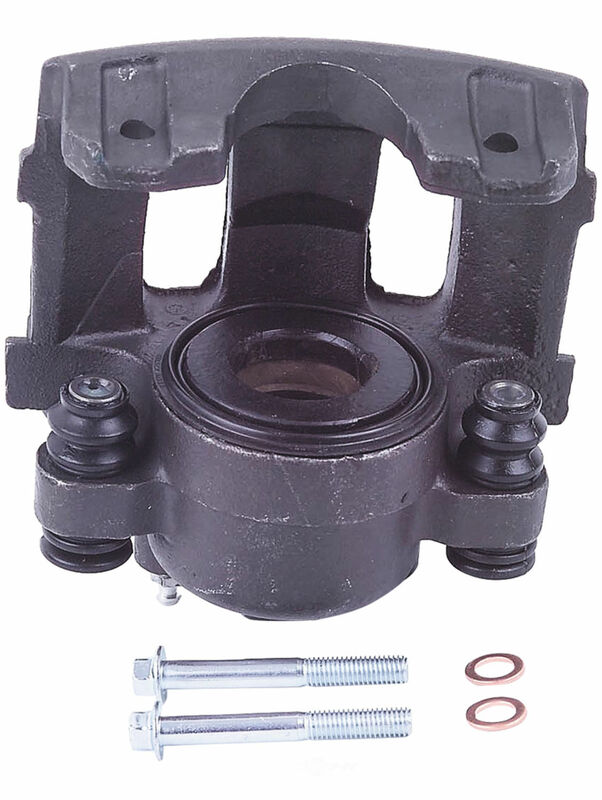 CARDONE Brake Calipers are expertly remanufactured to rigorous quality and performance standards, all CARDONE Brake Calipers are equipped with brand-new, premium components to guarantee exceptional longevity and reliability. 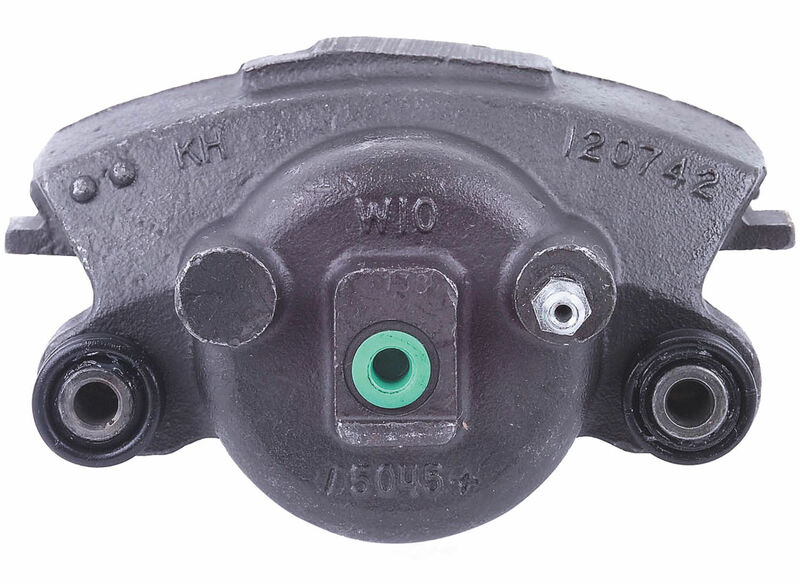 These remanufactured brake calipers are pressure-tested to deliver consistent, industry-leading brake performance. Each unit arrives with a complete set of brand-new hardware for a simple, complete installation. 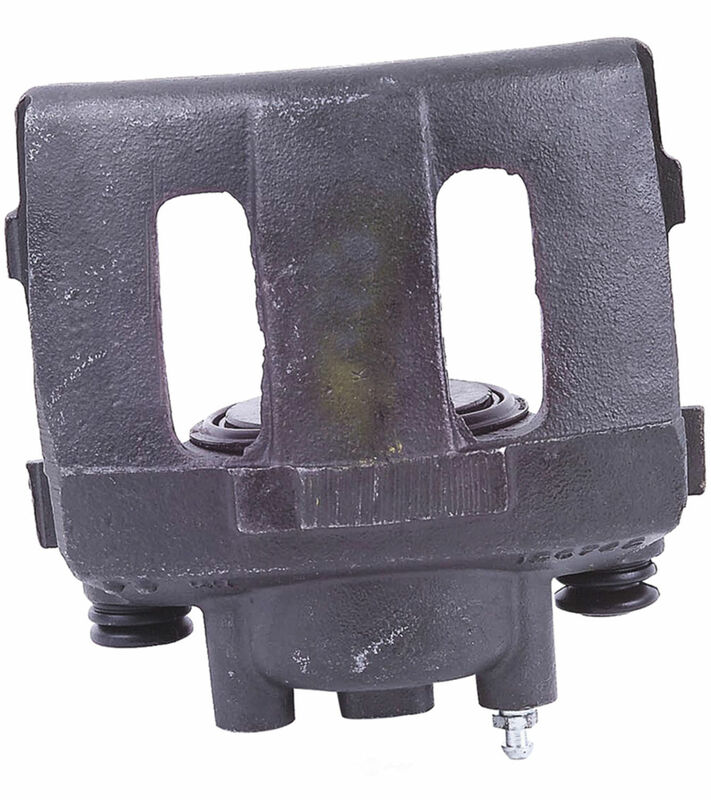 Caliper bracket is included when applicable. Brake squeal is usually caused by vibration. Always make sure the pads are tight on the caliper. Many vehicles required clinching of the tabs to assure a tight fit. Also, make sure the rotors were cut with a non-directional finish and use a anti-squeal compound.